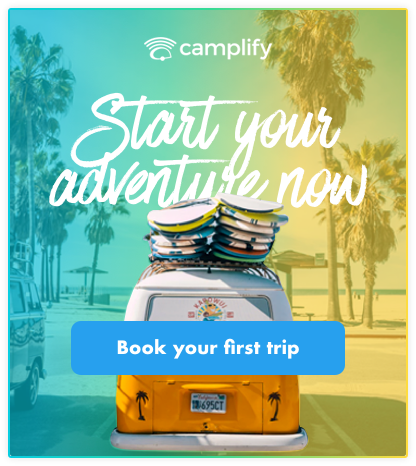 Automate the entire customer journey with visual marketing automation software that helps you connect, and stay closer to your customers than ever before. Your browser does not support HTML video.Your browser does not support HTML video. Organize all of the information you collect about your leads and customers in one place. Segment your customers based on activity and demographics to send highly personalized messages. 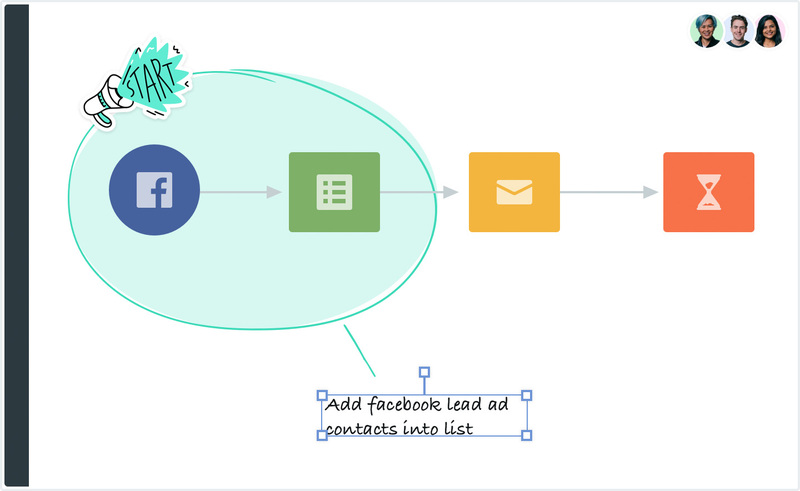 Integrate and sync leads, contacts and accounts from popular CRMs like Salesforce and Pipedrive. Form capture allows you to instantly track and capture leads from webpages, blog posts and landing pages. Understand your customers better with user behavior tracking. See when someone visits a page, clicks an email or fills in a form. As simple as drawing on a whiteboard, no coding required. A canvas purpose-built to help you and your team automate repetitive tasks and create remarkable experiences for your customers. The outcome wheel allows you to change the path of the journey based on how users respond. Get started quickly and use our template directory to find journey ideas and industry best practices. Sketch your ideas and annotate by adding images, stickers and emoji to the canvas. Keep your team on the same page. Invite team members to collaborate in real time. 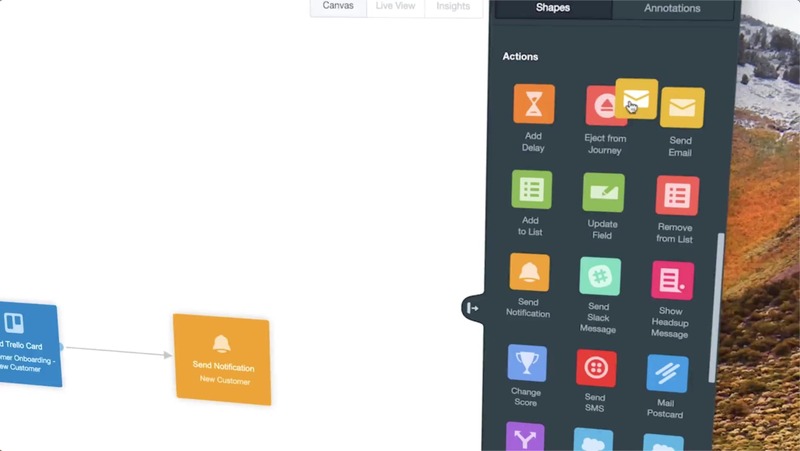 Add shapes, annotate and see how your journeys evolve. Share journeys with other teams in your organization or friends on Slack, email or social media. 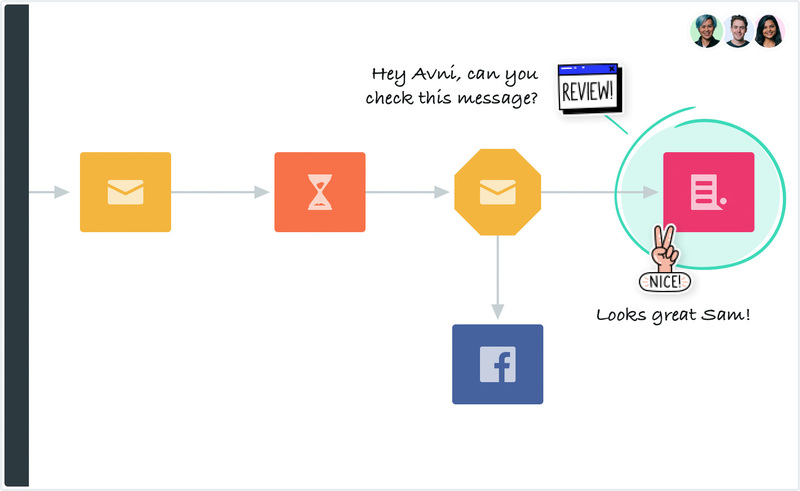 Create branded and personalized emails with pixel perfect accuracy. Start from a gorgeous template or design your own. Unleash your creativity. Start from one of our beautiful templates. Create and manage branded templates. Send personalized messages on every channel with ease. Sending an SMS or displaying a Facebook Ad is as easy as sending an email. No technical skill required. Integrate with apps to get a richer view of the customer and automate repetitive tasks. 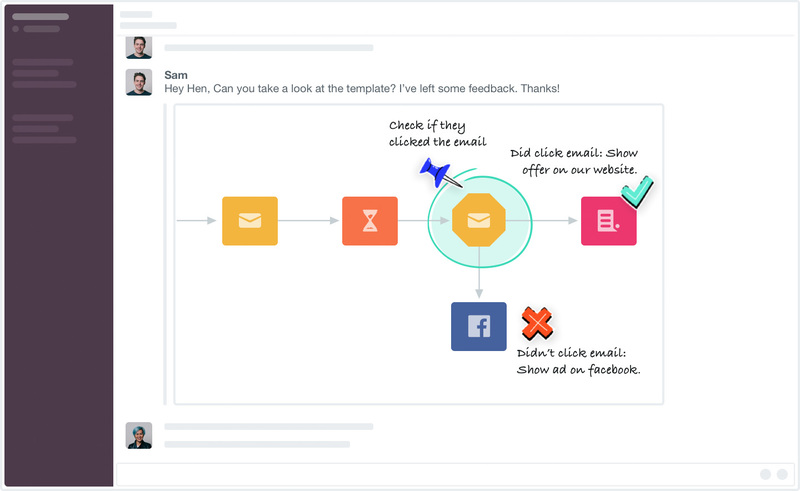 Capture leads from forms, assign leads in Salesforce and update your team with Slack. See which users converted, how many touches it takes to convert them and the average time to convert. Analyze the performance of each channel by day. Compare how an SMS performs over an email. Insights is mobile first, which means you can track your journeys and analytics on the go. 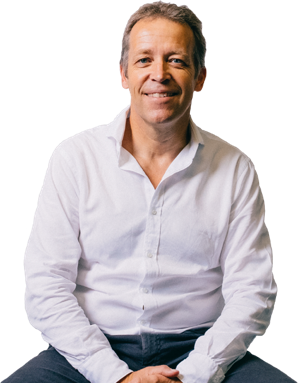 Need a second pair of eyes before you starts a journey to thousands of customers? Simply request a journey review and an expert from our team will check that you’re good to go. As your business grows Autopilot scales. Sending hundreds of messages is as simple as sending millions. Teams at the fastest growing companies choose and trust Autopilot at scale. Extend functionality and access all of your data with our industry leading API. Stream all of your data to a data warehouse or other applications like Segment or Heap Analytics.